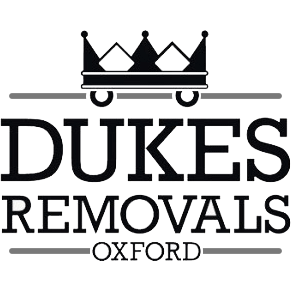 Dukes Removals were established in 2012 by Kevin the business owner. We joined trading standards and are a member of their buy with confidence scheme.We have but up a good reputation over the years. A reliable removals company based out of Oxford covering as much as Oxfordshire and surrounding counties as possible. What do people say about our service? Kevin and his team did a fantastic job moving all our belongings. Not only did they move it all safely they also packed it all up in storage for over two months. We could not fault their service but also the excellent price.We'll definitely look to use them again in the future! Dukes removals arrived on time, speedily loaded my items, and brought them safely to Sheffield without a single breakage. Their price was the lowest I was quoted from a professional company and it was excellent value for money, considering the quality of the service. It was also a pleasure to travel with them, as they were very friendly. Highly recommended and I wouldn't hesitate to use Dukes again.